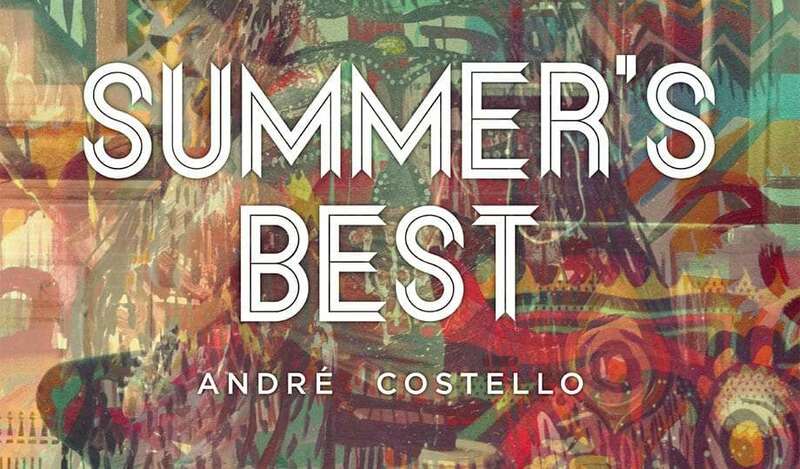 Short and sweet, this month we’re proud to offer up three MP3s from Andre Costello’s EP Summer’s Best, just in time for the changing season. All ya gotta do is become a member of Wand’rly. $5 / month. Cancel anytime. Wand’rly is a website for full-time travelers and those aspiring to make their dreams of traveling as a lifestyle come true. We offer guides such as How to Make a Living on the Road, tutorials like How the U.S. Highway System Works and more. For $5 a month, you can get access to plenty more free MP3s and keep the magazine putting out more and more great content to inspire seeing the world.